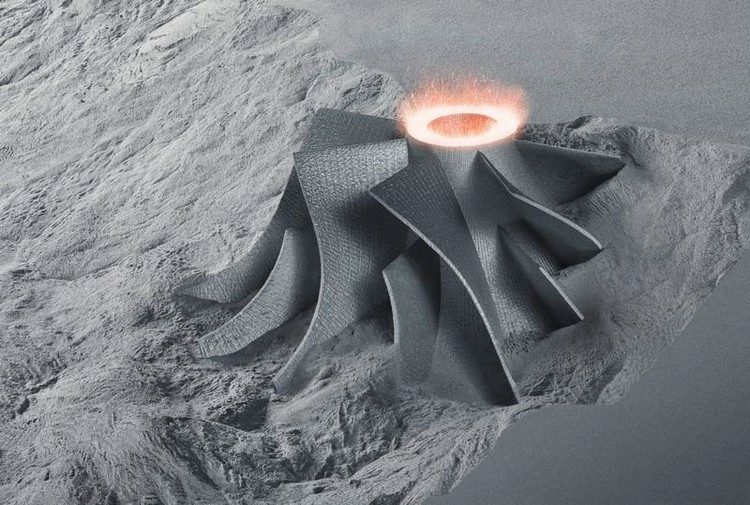 The whole spectrum of additive manufacturing technologies at your fingertips. 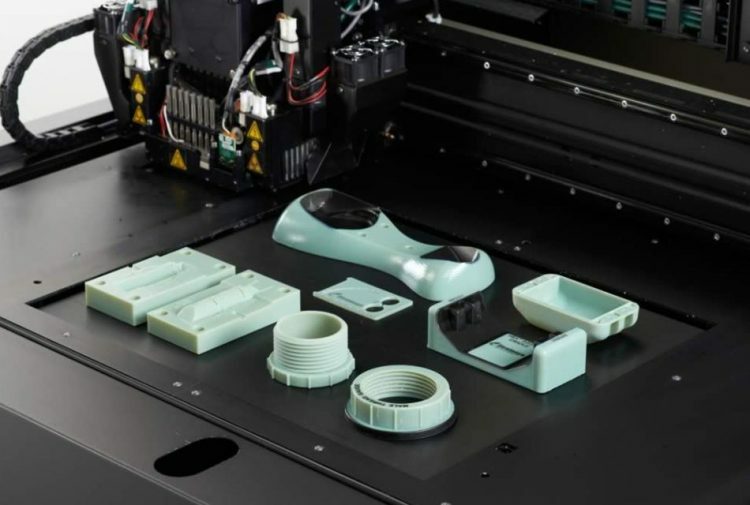 Our Manufacturing On Demand platform connects you to a global network of industrial 3D printing services. 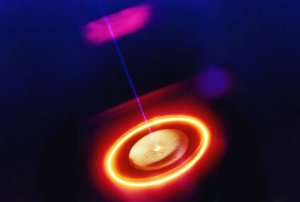 Direct Metal Laser Sintering produces high-end metal parts free of residual stress and internal defects. 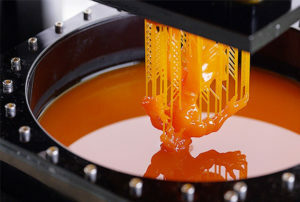 Stereolithography creates objects with a high level of precision and surface quality. 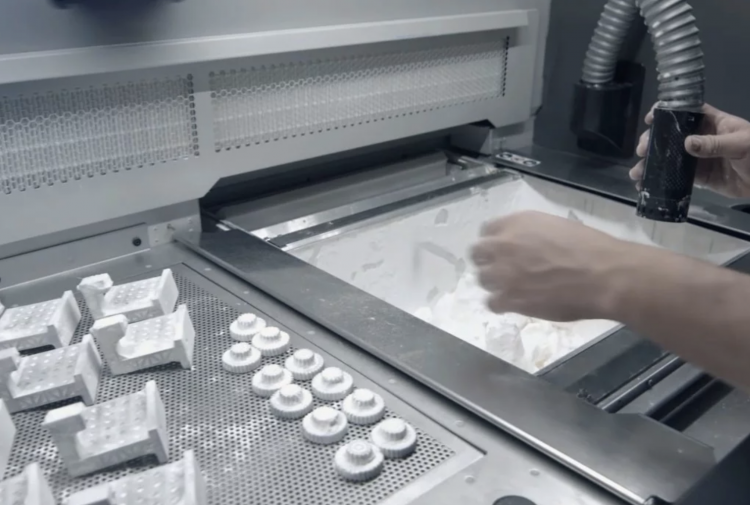 Selective Laser Sintering builds components with high accuracy and durability in a wide range of materials. 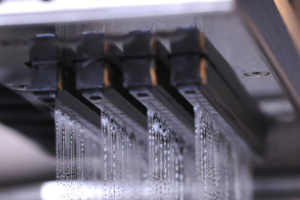 Selective Laser Melting produces complex structures in that are high in density with great structural integrity and precision. Electron Beam Melting creates sophisticated, cost-efficient parts that are fully dense and with high dimensional accuracy and strength. 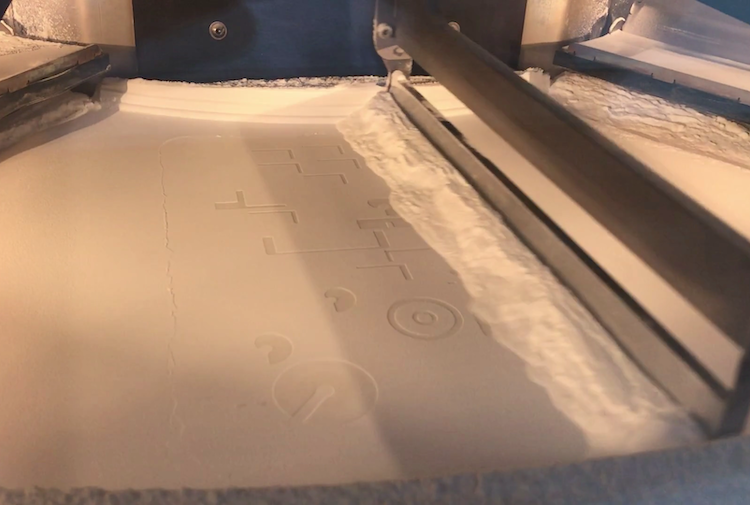 Material Jetting allows using multiple materials to build parts with a high level of surface texture and accuracy. 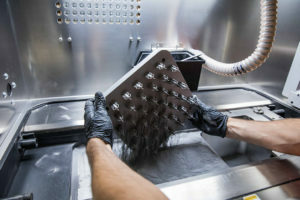 Binder Jetting is one of the most affordable processes to quickly produce complex parts. Fused Deposition Model produces strong, accurate and stable parts in a wide range of plastics. Multi Jet Fusion builds objects with great precision, smooth surface and high density. 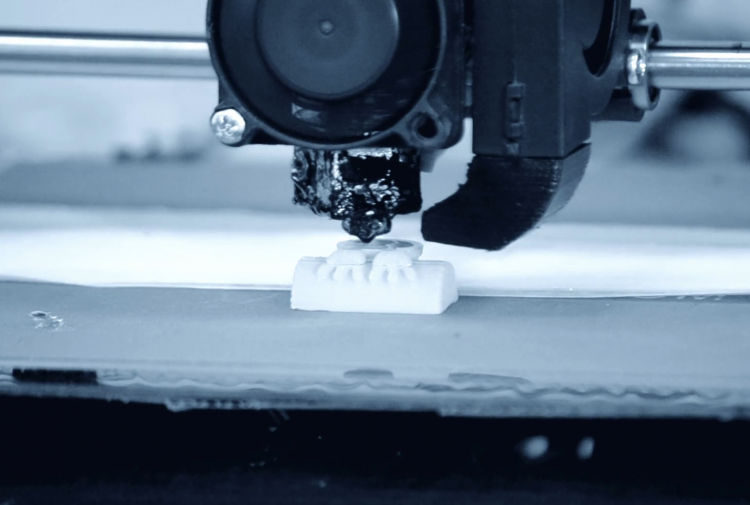 Get a quote to 3D print your part(s) with Beamler. All uploaded files are secure and confidential.